​Crystal Palace star Andros Townsend was named on the substitutes' bench for his side's game against Tottenham on Wednesday with a hand injury, which he picked up punching the dugout against Huddersfield. 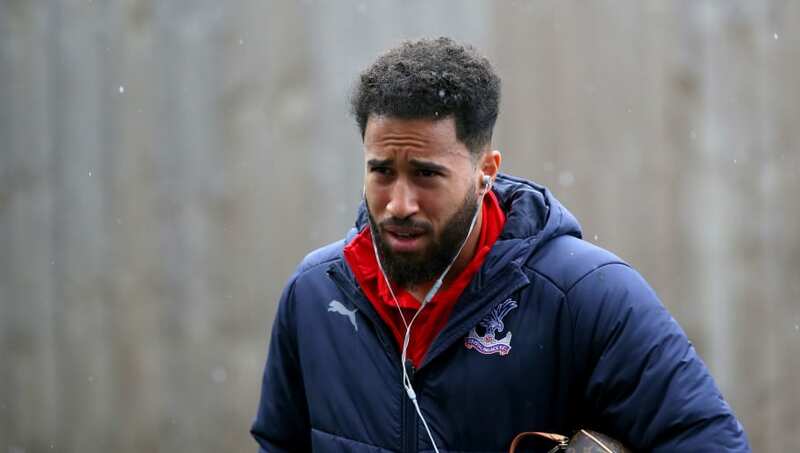 Now, according to the ​Daily Mail, Townsend's exclusion was because of a hand injury that he suffered when punching the home dugout at Selhurst Park during the Eagles' 2-0 win over Huddersfield last weekend. The report adds the punch was not directed at anyone, and that the former ​Spurs star did not face any disciplinary action from the club. After arriving at ​Palace in the summer of 2016 for a fee in the region of £13m from Newcastle, Townsend has since made 118 outings for the Eagles, scoring 12 times.